Did you know that nursing is among the fastest growing careers? According to Bureau of Labor Statistics employment of registered nurses is projected to grow 16 percent from 2014 to 2024, much faster than the average for all occupations. Growth will occur for a number of reasons, including an increased emphasis on preventive care; growing rates of chronic conditions, such as diabetes and obesity; and demand for healthcare services from the baby-boom population, as they live longer and more active lives. A Master of Science in Nursing (MSN) is an advanced-level postgraduate degree for registered nurses. This degree focuses on a wide variety of specialties that a graduate may later pursue, such as acute care, adult, family, gerontology, neonatology, palliative care, pediatric, psychiatric, or obstetrics and gynecological nursing. When applying for a nursing position, your first step would be to submit a resume to the desired facility. And as with any other resume, MSN resume is targeted to impress and make the person reviewing it be interested in you as a potential candidate. So how do yu create a resume that will stand out among others and radiate professionalism and strong personality? Here are some tips to help you out with this challenge. 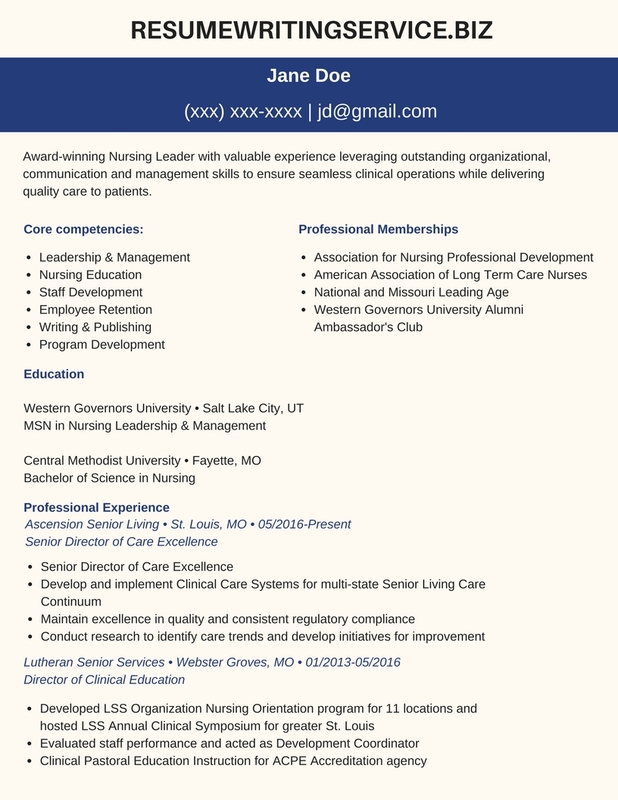 Learn how to create a proper ICU nurse resume to get the desired interview invitation! Seems simple. But you’d be quite surprised to find out how many times people just forgot to put their name on a resume and a manager couldn’t get in touch with them. Write a one or two sentences describing what you want and what you can do. Note that it should be closely related to the position you’re applying for. Don’t go overboard and write every skill you’ve ever acquired, state only your most valuable skills that would be the perfect fit for the specific position. Put the name of the university, where it’s located and what degree you’ve graduated with. Include only the most relative and recent job positions and what responsibilities you were dealing with. If you have any achievements in the medical field, go ahead and share them in your resume. These are some general components of a resume. However, it is always better to do your research before actually submitting the resume, since a particular facility may have its own requirements for applicants. Make sure the overall look of the resume is neat and professional. Eliminate or shorten sentences that are too long or doesn’t carry highly important information. Ensure that your resume is error-free. You may even use online tools to highlight the mistakes you might have missed. Highlight all the important information by using capitalization and bold. Finally, you can ask someone to look through your resume, even if it seems like no one would take the responsibility for it, let’s take a product development resume as an example, we are always ready to help no matter what your professional field is. A fresh look from another person is always a good idea. Use the MSN resume sample as your guidance and create a remarkable resume of your own!